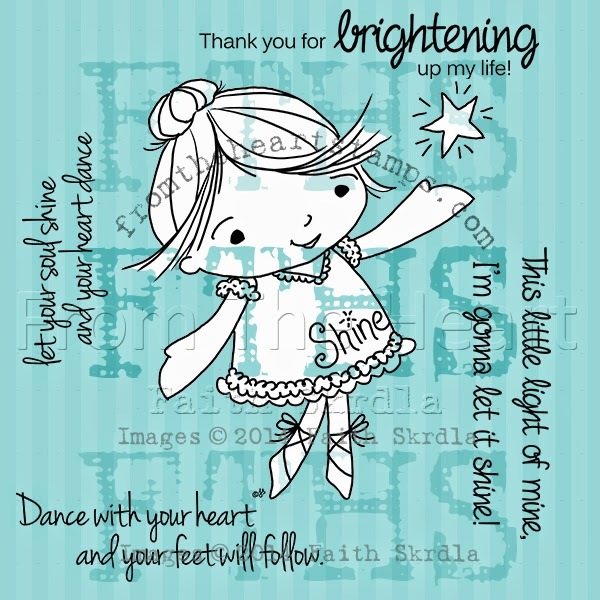 Lots of Love for Lauryn: Digi Stamps Sets for Sale! 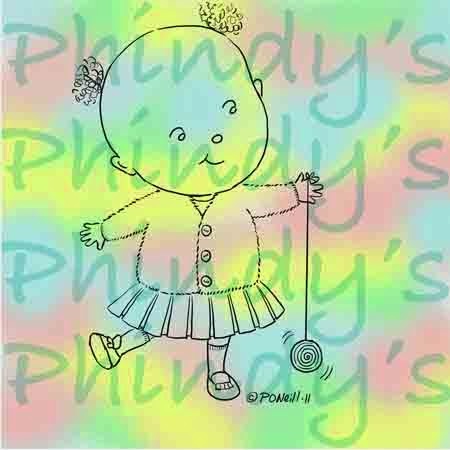 Digi Stamps Sets for Sale! 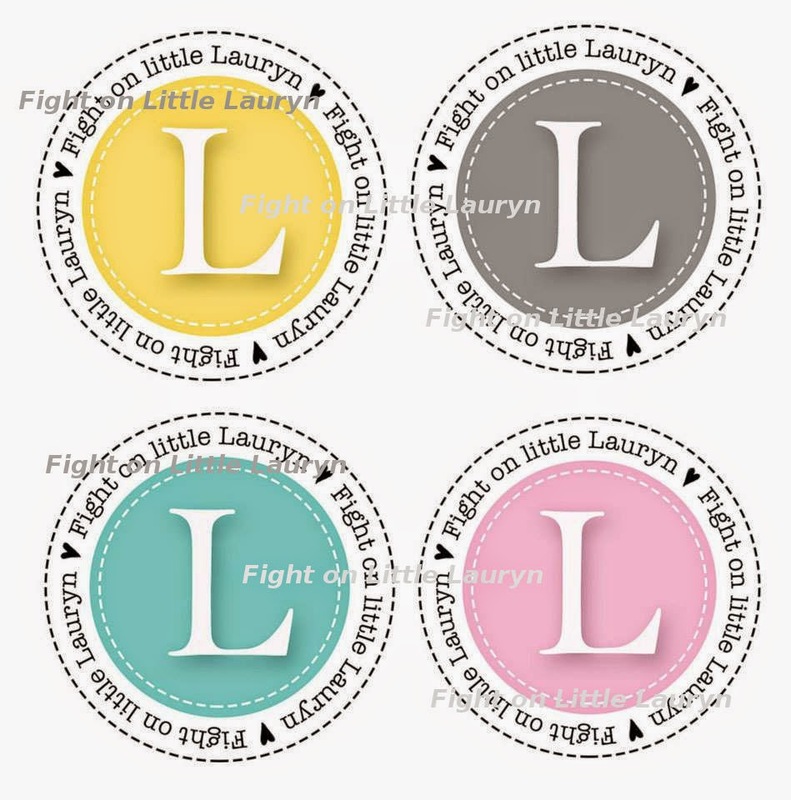 Several lovely artists in the crafting community have donated digital stamp sets to raise money for Lauryn's family. Please consider purchasing one or all to help with medical and other expenses. We are so very thankful to the generosity of our friends! you will receive a voucher code to be redeemed at the FTH store. 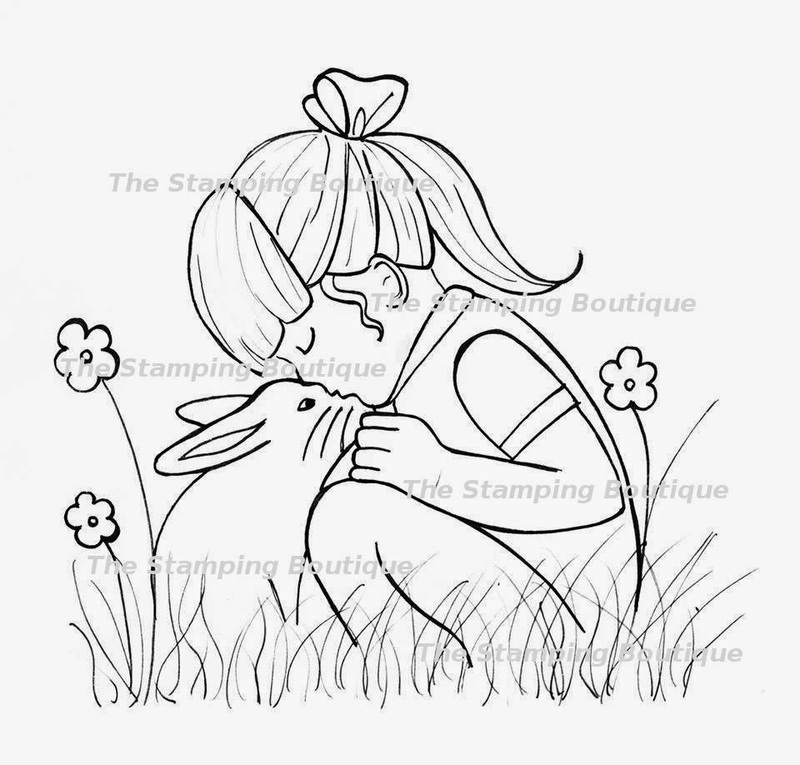 If you are interested in purchasing a digital stamp set, please make a donation using the paypal button on the sidebar. in the notes section at checkout, please specify which set you are purchasing. your images will be sent to the email included with your paypal address unless otherwise specified in the instructions. Please understand that we are just some friends of Linda's who are trying to help. We will do our very best to get your images to you in a timely fashion, but we aren't at our computers 24/7. Thank you so much for your willingness to help! and thank you again to these amazing artists! Love the images, thanks to the artists!! 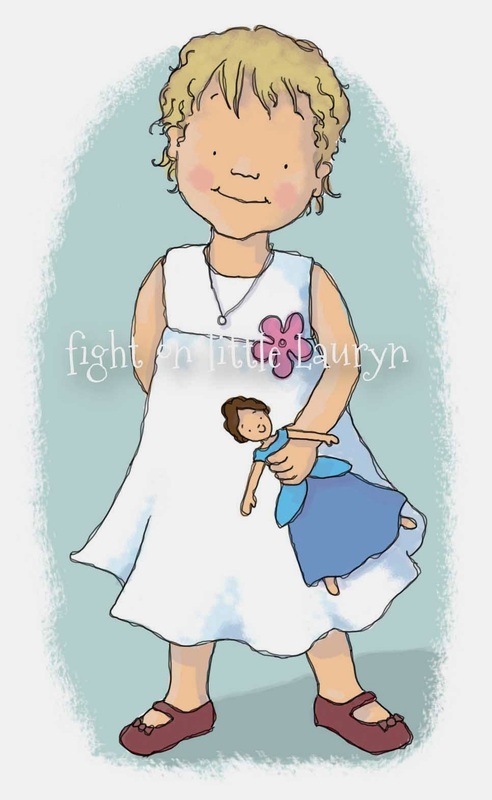 What a wonderful thing to do, I think stampers have the biggest hearts so please give to little Lauryn. Is there a way that I can contact Lauryn's family. I know how they can get help, financially. It is how I get by! My cancer is in the Leukemia family and I know a lot about it! Thanks. How much is the set by From the Heart? Wonderful idea, count me in...my prayers go out to the family as well. 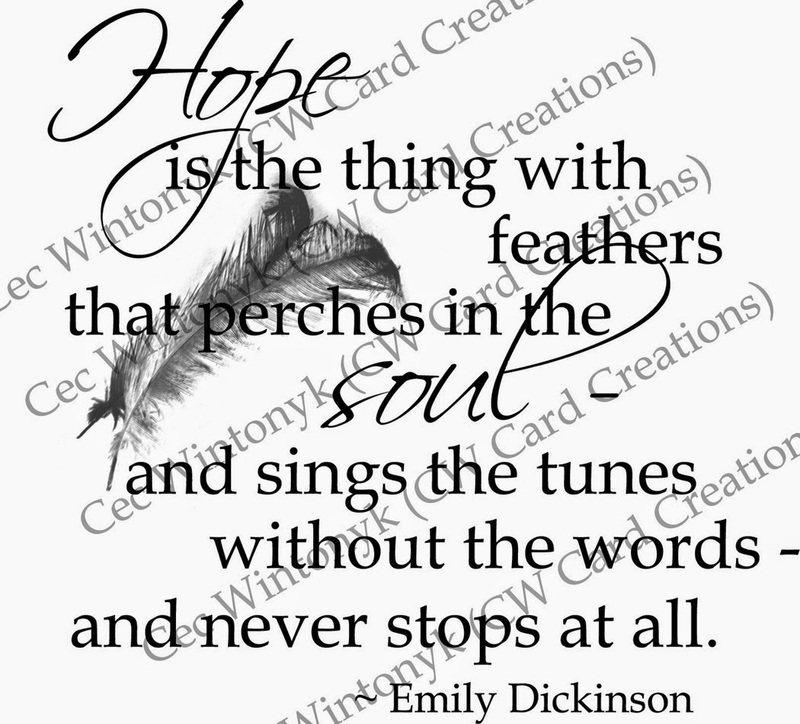 If we would like to make a larger donation and would like all the digi's is that possible? Lots of love and prayers for you sweet baby. A new address for Lauryn!